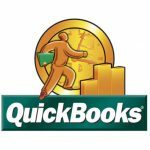 QuickBooks meets the needs of most of our clients. 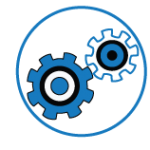 However, if you require a more configurable platform, SoPro can manage the systems implementation of an accounting program or ERP of your choosing. Gusto combines payroll, benefits administration, and HR compliance features in one, simplified package. Its AutoPilot and self-onboarding features enable employers to set up payroll and tax administration automatically so businesses don’t have to worry about being compliant. No more illegible or lost paper time cards, or payroll spreadsheets. TSheets online and mobile time cards go anywhere your employees need to go. Once time cards are reviewed and approved, employee hours sync directly into Gusto for a delightfully easy payroll process. 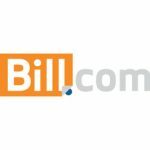 Bill.com works in conjunction with your accounting software to securely streamline your end-to-end bill payment processes, automate invoicing and collections, and simplify deposits – all while eliminating paperwork! 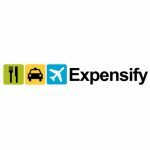 Expensify lets you streamline expense processing, while ensuring approval workflow. The program features a mobile app that lets users upload receipts, import and code expenses directly from credit cards, and report or approve expenses all from their phone. 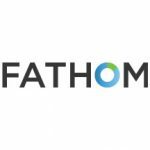 Fathom is an easy to use management reporting and financial analysis tool, which helps you to assess business performance, monitor trends, and identify improvement opportunities.